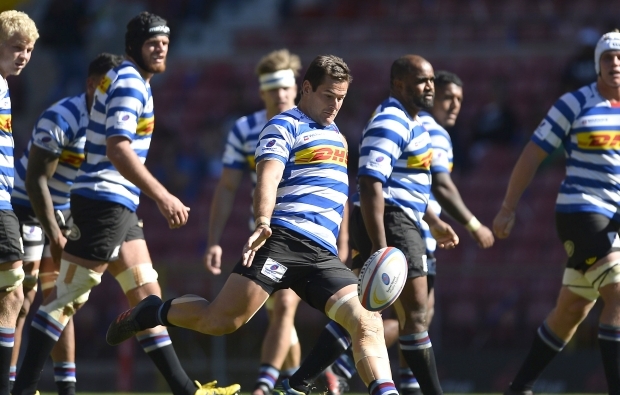 Starting Josh Stander and Damian Willemse in tandem will give WP more options in the game-shaping territorial battle in the Currie Cup final. JON CARDINELLI reports. Coach John Dobson has named Stander as well as Willemse in the WP starting side ahead of the domestic decider against the Sharks. Jano Vermaak will start at scrumhalf while another strong tactical kicker in SP Marais will line up on the left wing. On Thursday, Dobson highlighted the threat of the Sharks’ kicking game. 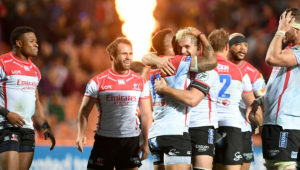 He said that he expected the visitors to play for territory in the final at Newlands on Saturday, and that WP had to be prepared to respond in kind. Few would have expected Willemse to start at No 12 in this fixture. 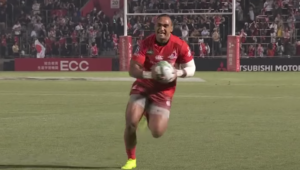 The 20-year-old has enjoyed success at flyhalf at Super Rugby and domestic level. He started the 2017 Currie Cup final at fullback and is set to play No 15 at some point on the four-Test tour to Europe this November. Post-2019, Willemse may well shift to No 10 for the national side. Indeed, it may have served the Boks’ long-term interests to see Willemse operating at pivot in a big game like the Currie Cup final. 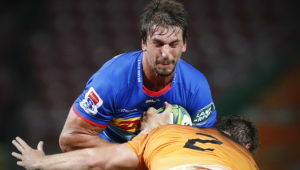 Dobson, however, feels that Stander is the man for the responsibility at this stage, and that Willemse will be better off in a supporting role. ‘The Sharks will look to play for territory,’ he said. ‘Josh has been really good [at 10] this season and we just feel that having Damian at 12 will give us another kicking option. ‘It’s a big call to ask Damian to boss it [the final]. This is the safer option. There will be less pressure on Damian at 12. He can go flat out from that position. 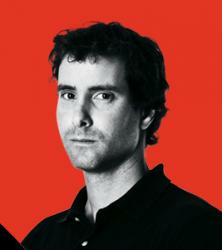 ‘Many people see Damian as a great attacking player who can step up. He will give us that on Saturday, but I really believe he will add something in terms of defence. He’s very aggressive. Dobson wasn’t happy with the execution of the kicking game in the recent semi-final. Willemse started at 10 against the Blue Bulls, but shifted to 12 when Stander was introduced later in the contest. 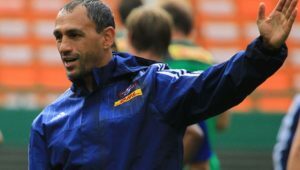 The WP coach feels that his team will challenge the Sharks in this area on Saturday. ‘We’ve done a lot of work on our kicking game. We’ll certainly look to put the ball up every now and then. Sergeal Petersen, Dillyn Leyds and SP Marais are all very good in the air.